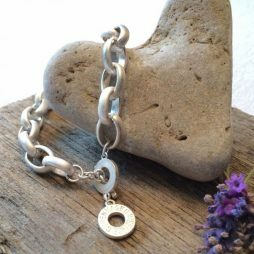 Pendant measurements: The silver charm is 1.2cm. The perfect gift for the bride. 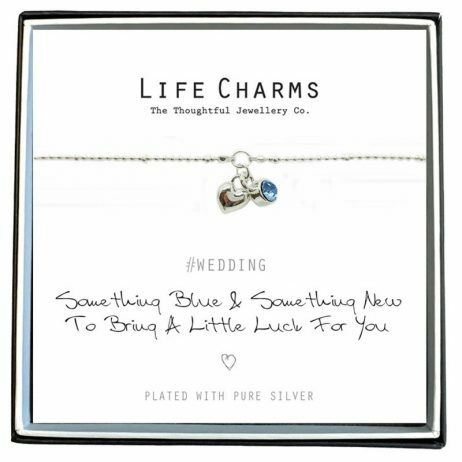 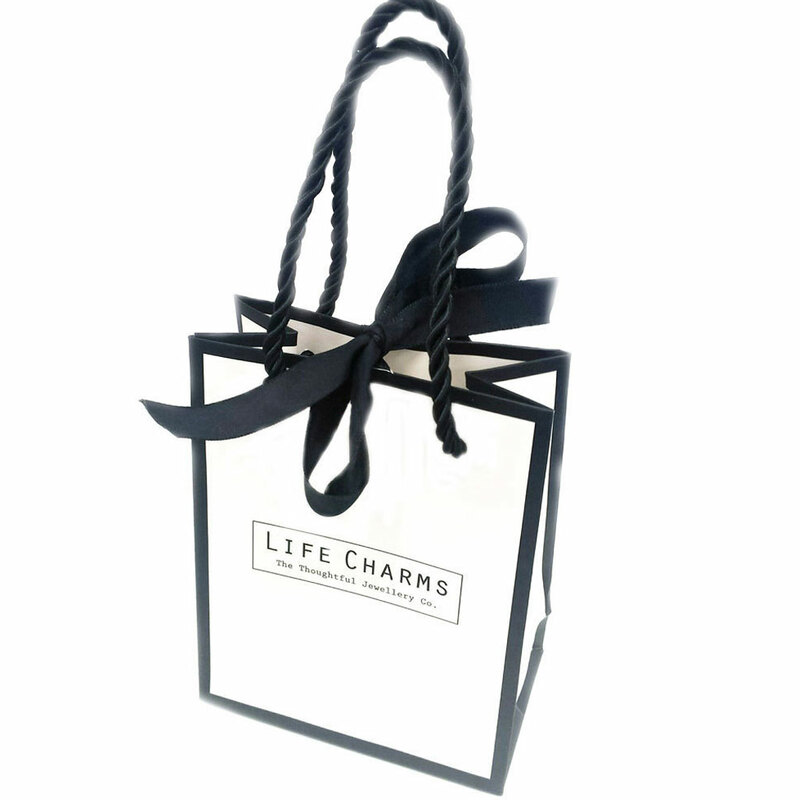 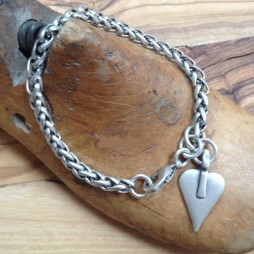 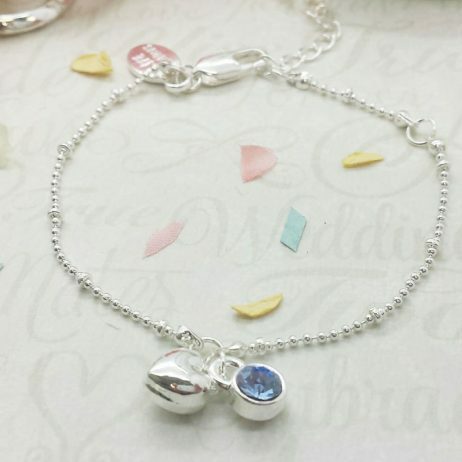 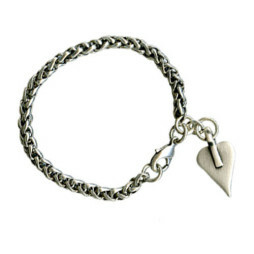 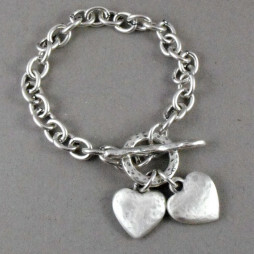 Life Charms Jewellery, Wedding Gifts, Bride & Bridesmaid Gifts, Gifts £0 To £20, Bead Bracelets, Bracelets, Heart Bracelets, Pearl Bracelets, Silver Bracelets, Wedding & Bridal Jewellery, New Arrivals.